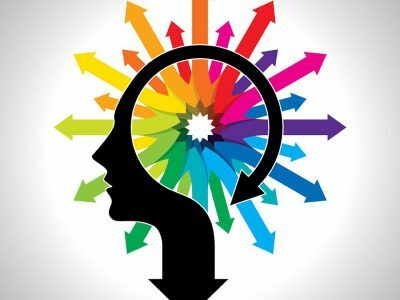 The comprehensive Cognitive Behavioural Therapy (CBT) Diploma Course will teach you a wide range of CBT techniques to help you to identify and change any of your own thoughts and behaviours that may be limiting your progress in life and aid you in helping others to do the same. 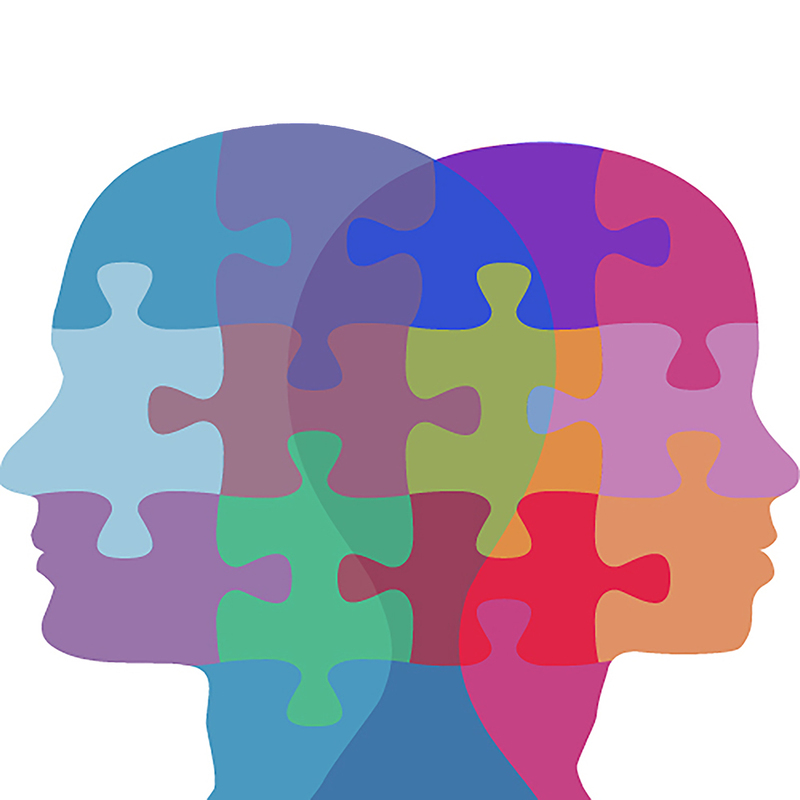 To further deepen your understanding of counselling, you will explore the history of psychology, which will provide a greater understanding of human feelings, abilities and personalities, and study the following counselling approaches – developmental psychology, psychotherapy and humanism. 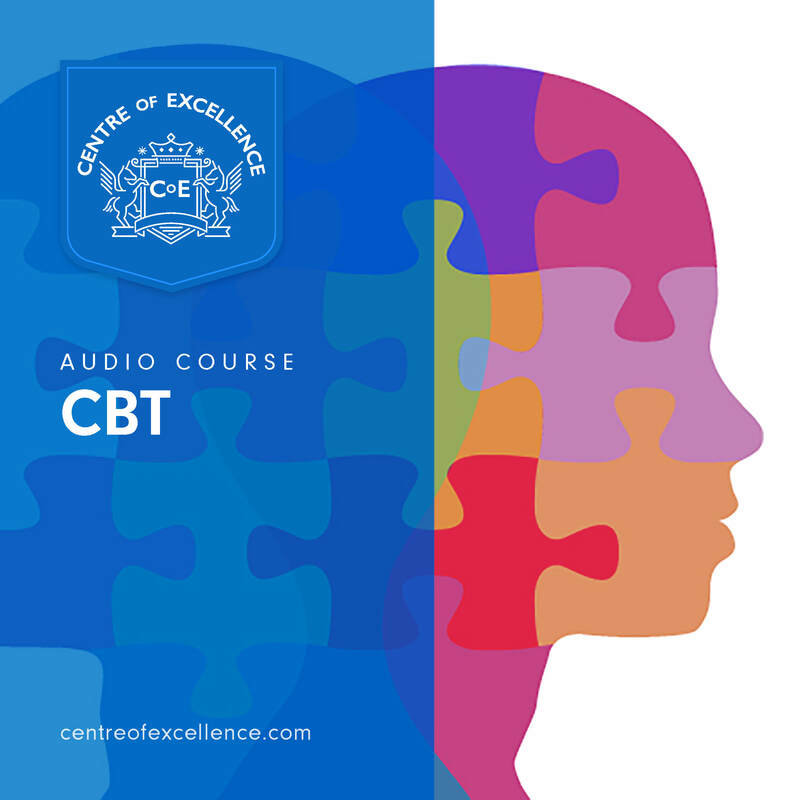 Rounding out your knowledge of the theories behind counselling, you will be guided through the principles of CBT and how it can be used to challenge negative thought patterns and install new, positive behaviours. 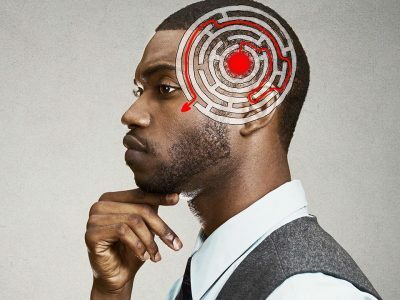 From here you’ll move onto some basic cognitive behaviour techniques: identifying and challenging automatic thoughts, altering cognitive distortions, thought stopping, and challenging core beliefs.